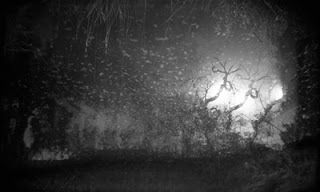 It is special honor to be receiving the Fifth Holga Inspire Award at the 15th Annual International Krappy Kamera Competition, for my photograph, "Knowing you are in the world." I was interviewed by Christine So, who is Curator and Public Relations Manager of Holga Inspire, a fine art and film photography initiative co-founded by Mr. T.M. Lee, the inventor of the Holga camera. You can read her interview here. The Krappy Kamera exhibition will run from March 6 through 30 at Soho Photo in New York City. An opening reception is scheduled for March 5, from 6:00-8:00 p.m. Many, many thanks to Ms. 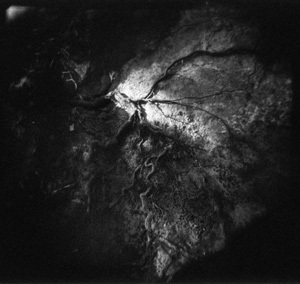 So and Holga Inspire, Krappy Kamera juror Christy Karpinski, Sandra Carrion and Soho Photo! I'm honored and delighted that my photograph, "Knowing you are in the world," will be part of the 15th annual Krappy Kamera exhibition at Soho Photo in New York City. Krappy Kamera runs from March 6 through March 30, with a reception on Tuesday, March 5, from 6:00-8:00 p.m. The juror was fine art photographer Christy Karpinski. One of my photographs is included in the 4th Annual Favorite Photographs of 2012 Exhibition online at Lenscratch - scroll about 1/4 of the way down the page. 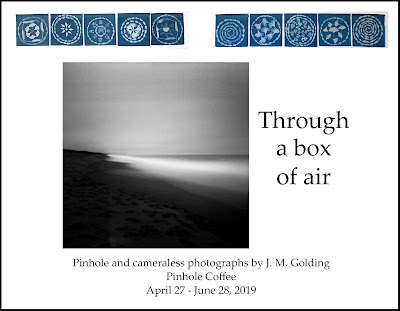 This remarkable and diverse exhibition is on five separate posts (from parts 1 through 4, click "older post" at the lower right to continue to the next part) - I hope you enjoy it as much as I did!